Half way between Kotor and Herceg Novi, in Boka Kotorska, lies a small town called Morinj. 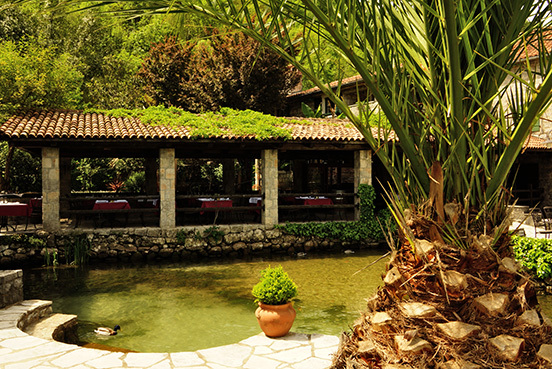 Morinj has been long know for its mills that used to grind olives and grains. But, time took its toll and the mills of Morinj, together with the old customs, were forgotten. 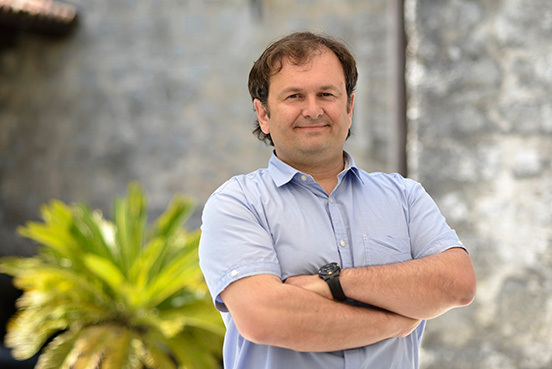 20 years ago Lazar Ćatović put a lot of work and love into the mill and the family house that has been in his family for over 200 years and turned them into a world-class tavern. What makes ĆATOVIĆA MLINI unique is Lazar’s idea to preserve the harmony and union that the local people and the nature created together. All the work done at the tavern was conducted with respect to the local tradition and culture and with a careful choice of details. Thanks to his vision, the mill lives on. ĆATOVIĆI MLINI offer a safe haven from the rush of life, and time goes by just the way it suits you. This place is waiting for you. To discover it, love it forever and always come back to it. 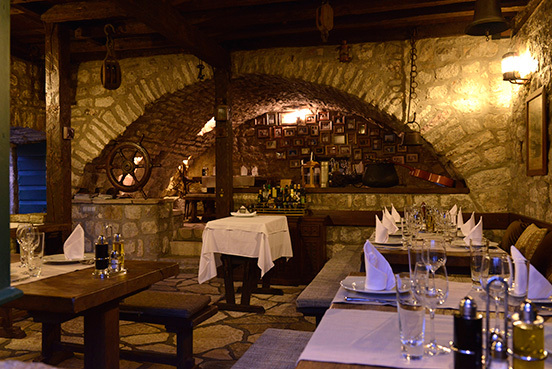 Welcome to the table of the tavern ĆATOVIĆA MLINI.